Repair of all Power Supply Units are performed in our dedicated PSU repairs laboratories which are fully equipped with sophisticated and modern diagnostic equipment. All Comtek’s PSU repairs undergo full soak & load testing. Safety and flash testing are performed to EN60950 standards. 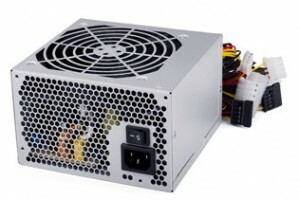 This comprehensive testing process ensures that each repaired PSU performs as efficiently as they did when they were brand new. Our PSU repair centre performs Power Supply repairs for numerous field service organisations, corporate end-users, and electronic manufacturers. Repaired Power Supplies are issued with Comtek’s no-quibble warranty.